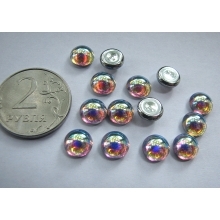 This is the right place to buy genuine Czech Beads, Pearls and Cabochons! 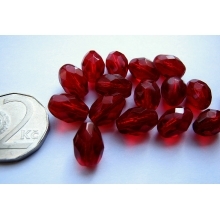 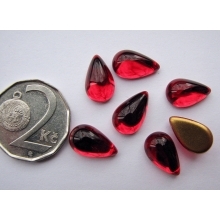 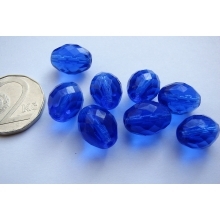 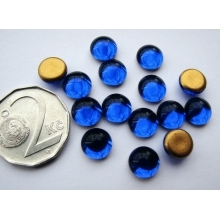 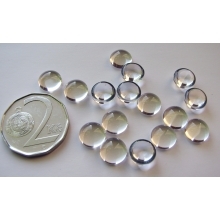 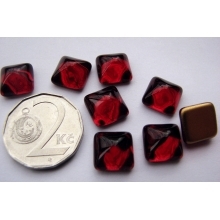 We supply our Czech beads and cabochons directly from the factories in the Czech Republic. 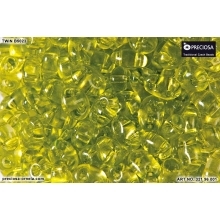 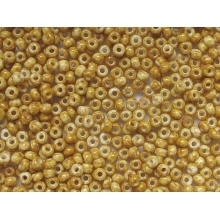 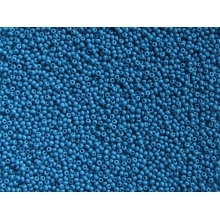 Seed beads in our catalog - products of Preciosa Ornela only. 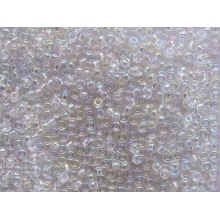 You can see all new merchandise by pressing "New arrivals". 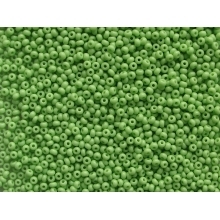 Also, you can sort the beads using a search by color. 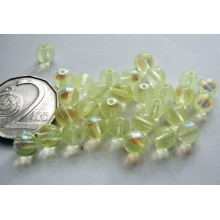 Click on the desired plate color on the left panel, and you can see all beads with this tag. 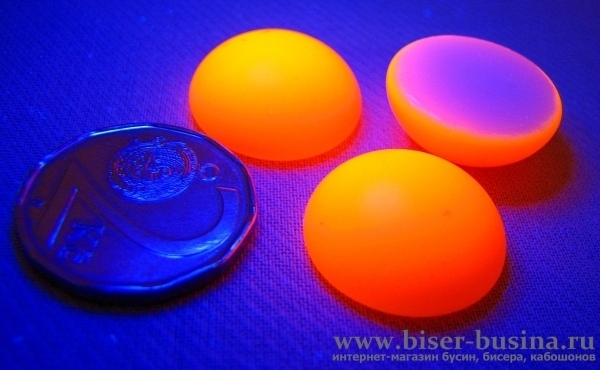 All images are the property of our humble company! 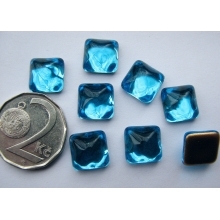 We are specialized in selling glass components for handcrafting and handmade. 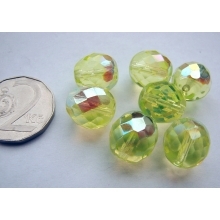 We do our best in taking photographs as accurate as possible. 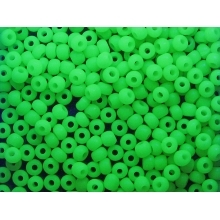 Nonetheless, colors may slightly vary from monitor to monitor. 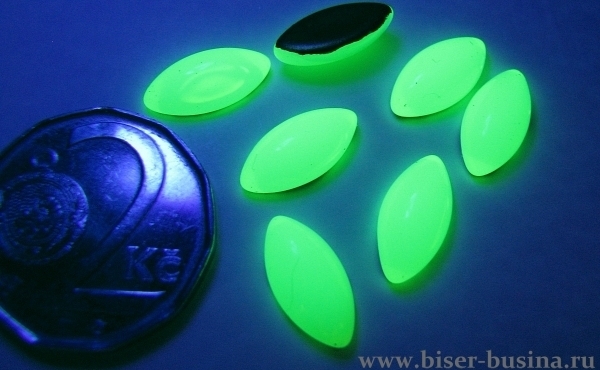 Please, also keep in mind that photo enlarged to show details of color and shape. 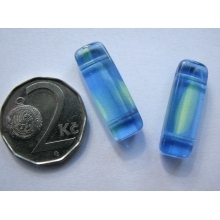 Because of that, on some beads photos, you could see more than an eye could see when looking at the beads on your hand. 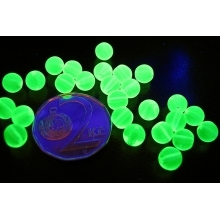 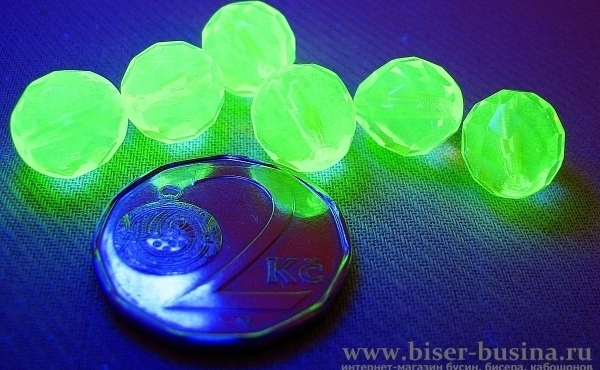 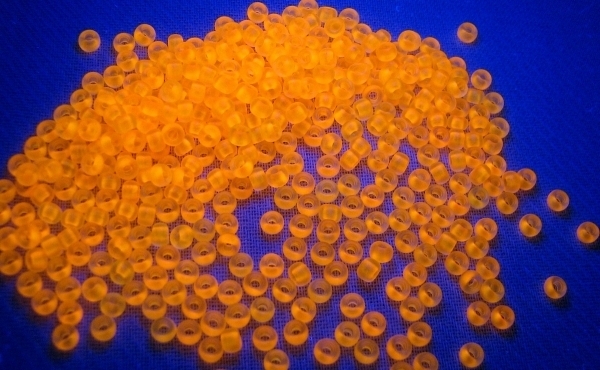 Some beads were taken in ultraviolet light (Dark Light) to show the uniqueness of colors (Vaseline and Uranium Beads will register by Geiger counter).